Below is the calendar for private and group violin and viola lessons at MCMC for the Summer of 2015 with Emily Sunderman. Register for lessons on the MCMCvt.org web site and contact me directly to work out lessons times! Group class over the summer will focus on sight reading and ensemble playing. We will have a mini recital on August 4th at Saint Stephen’s Church (across the street from MCMC) at 5:30. The format will be a group play of book one and a few book two songs (likely no solos this time) as well as any ensemble pieces we are working on. 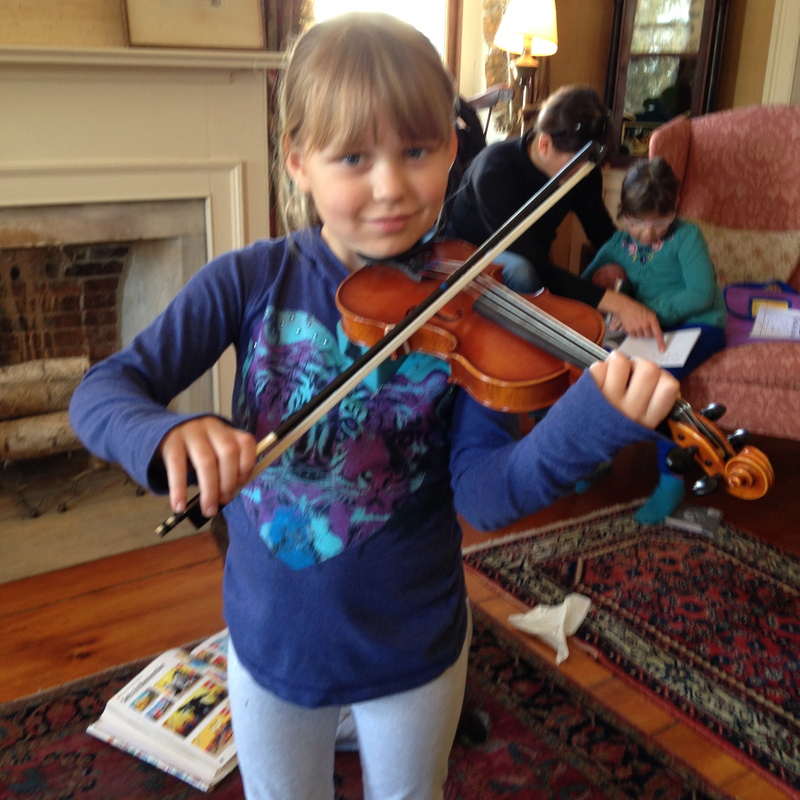 We will work on Suzuki repertoire from early pieces in book one for 2 of the group sessions (Group A) and later book 1 and 2 pieces in the alternating weeks (Group B) as well as some blues, rock and roll and fiddle tunes. Folks who study in other Suzuki studios are welcome to join us just for group. Group Class will occur weekly over the summer on Tuesday evenings from 5:30-6:15PM. Group Class is included in the tuition for private lessons. All Suzuki students are welcome and encouraged to attend group class whether they are enrolled in lessons at MCMC or not! Donations are accepted for students not enrolled in lessons.